TJ David moved to Aspen, Colorado in the spring of 2011 following two years of freeriding in the Wasatch Mountains of Utah. 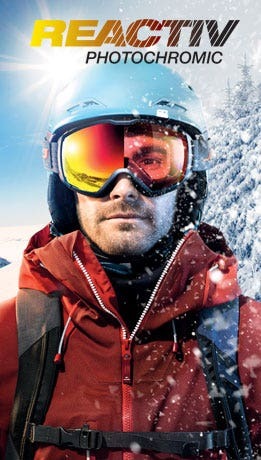 Since moving to Aspen, TJ has slowly made the transition from competition, big mountain freeskiing, where he had top 15 results in several Freeride Competitions as well as filmed with Warren Miller Entertainment, to human-powered ski mountaineering pursuits from places as far south as Argentina to as far north as Norway. 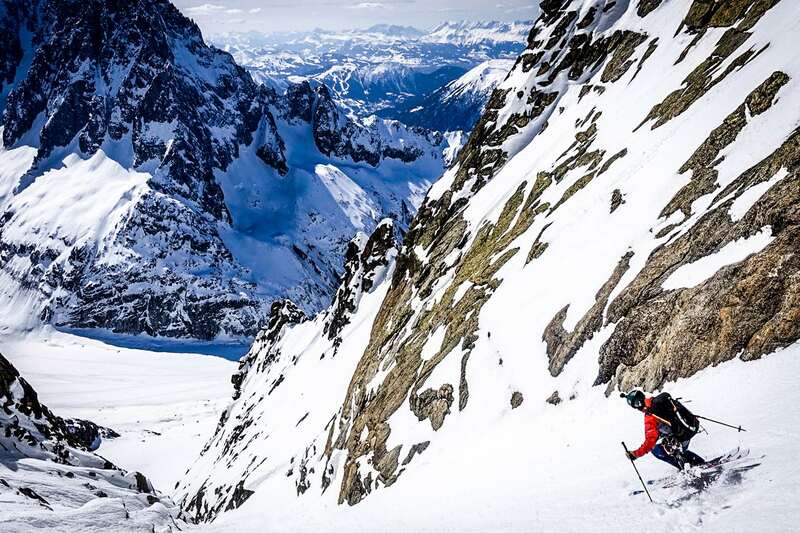 Dedicated to a lifelong pursuit of “mountain fitness,” TJ continues to push his skill set, and build on over 27 years of skiing experience by combining endurance with technical big mountain skiing objectives and ski mountaineering. Although TJ finds climbing and skiing to be paramount, he also works with photographers from around the world and has appeared in every major ski magazine from Europe to North America. You can follow TJ’s pursuits via his social media channels, where he actively posts about his four-season adventures both as both a skier and competitive trail runner. TJ wants to encourage his followers to remember actions are everything, so “do something today that expresses YOU,” and to always remember to #liveforthemoment. The Renegade is my go-to. From the streets to the top of peaks, I’m wearing these guys everyday. I also love the Aerospeed for hotter days when I need more airflow. They never fog. 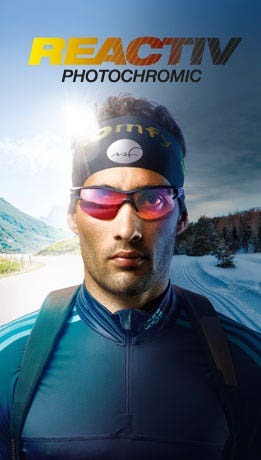 The perfect companion for trail running events and big ski mountaineering adventures.